Irrepressible infomercial queen Suzanne Paul made her name selling products like Natural Glow on the small screen but she’s always been keen to diversify her media profile. As well as television acting, presenting and competing (Dancing with the Stars), she has dabbled a toe in the music industry (despite freely admitting that she thinks her singing sounds like a “strangled cat”). In 1994, she made an unsuccessful attempt to launch a dance craze with her novelty song ‘Blue Monkey’; and, in 1997, she covered Dave and the Dynamos’ ‘Life Begins at 40’. Suzanne Paul made a splash on our TV screens as the Queen of Infomercials in the 1980s. She soon had her own TV show called Guess Who’s Coming to Dinner?, followed by a range of other popular primetime programmes. 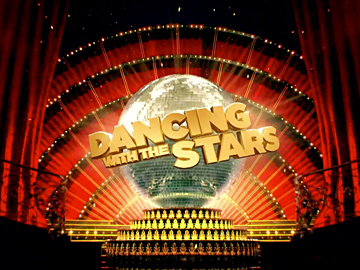 Despite breaking a rib in the final episode, Paul won the third season of Dancing with the Stars. 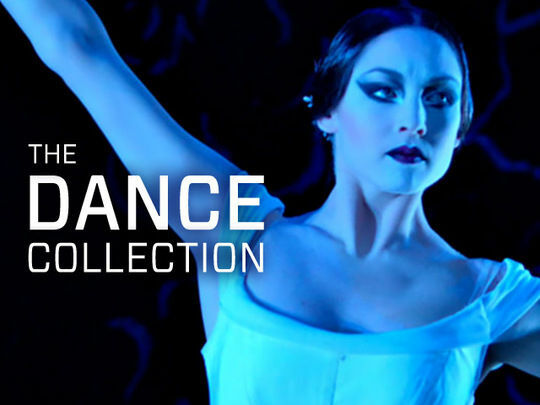 This collection shines a spotlight on all things dance-related. On pointe are ballet gems from the 1960s, 80s and the 90s, and ballroom dancing from Dancing with the Stars and Top Dance. Hip hop busts out some moves in The Palace, led by choreography sensation Parris Goebel. Also featured are contemporary dancers Douglas Wright (who turns up in multiple titles), Black Grace, Mary Jane O'Reilly, Taiaroa Royal and Michael Parmenter. And on the not so serious front, Suzanne Paul gets funky doing the 'Blue Monkey'. 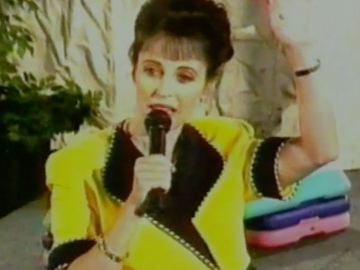 The career of TV infomercial queen Suzanne Paul took an unlikely turn in 1994 when she reinvented herself as a dance music diva (although the steps in question seem to be more inspired by line dancing). Paul told Metro magazine she did it to demonstrate she was more than "the intense over the top woman who sold things on television". Audio samples of her TV sales pitches — "1000s of luminous spheres" — blend in surprisingly well with Pitch Black member Paddy Free’s music (Boh Runga contributes vocals). The video was shot at the Staircase Nightclub on K Road. 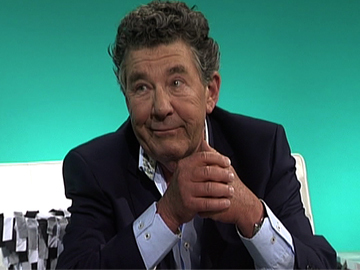 In this excerpt from TVNZ Heartland’s look back at Kiwi TV history, presenter Andrew Shaw sits down with veteran broadcaster Paul Holmes to discuss his career. The 2010 korero begins with Holmes' comment that he initially saw broadcasting as a platform to pursue his acting aspirations. Holmes then ranges across tales of radio DJing and ratings wars; the challenges of his high profile transition to TV current affairs, and 15 years hosting his primetime show; and jumping ship to Prime, then returning to TVNZ to work on Q+A and Dancing with the Stars. 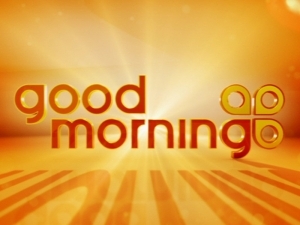 Over nearly two decades and almost 9000 hours of TV time, Good Morning was a TVNZ light entertainment mainstay, airing on weekdays from 9am on TV One. Filmed at Wellington’s Avalon Studios for most of its run, the magazine show ranged from advertorials for recipes and home appliances to news, film reviews, aerobics, interviews, and … hypnotism. 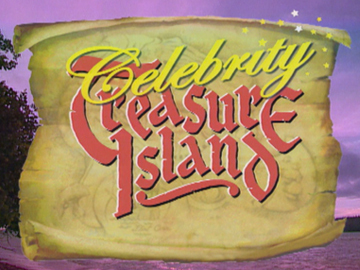 Presenters included inaugural host Liz Gunn, Mary Lambie (with her cat Lou), Sarah Bradley, Brendon Pongia, Steve Gray, Hadyn Jones, Lisa Manning, Rod Cheeseman, Jeanette Thomas, Matai Smith, and Astar.